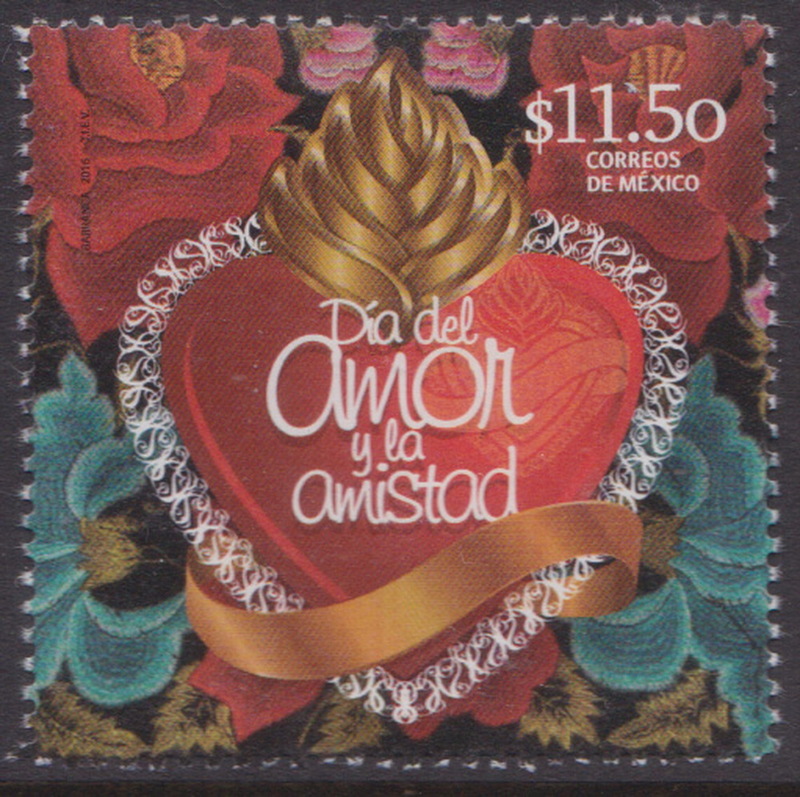 Day of Love and Friendship 1v MNH 2016. Online shop for stamps, postal history covers, postal stationery. Topical covers and stamps. Bangladesh new issue information. Online auction.